Do you have heart for missions? 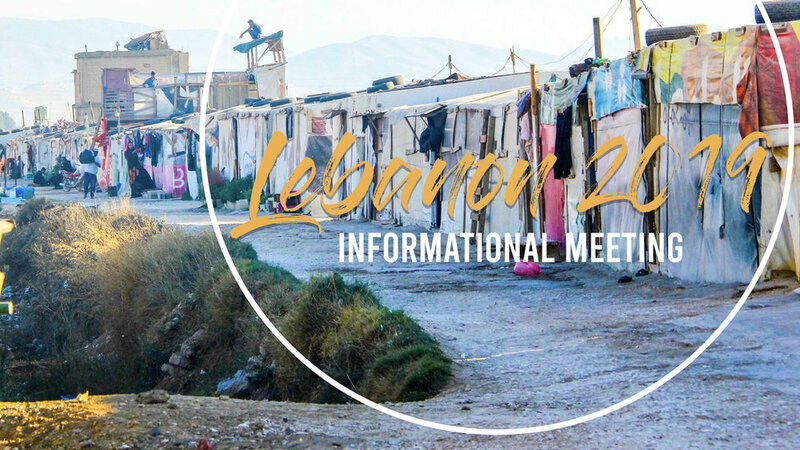 On November 9-16, we are taking a group to Lebanon to support our missionary there. If you have a desire to impact people in this region, come to the informational meeting in room 103. Medical experience is helpful but not required.